The changing needs of clients create many complex demands on the CPA, one of which is the maintenance of independence. The reality is that a CPA only needs to maintain independence for attest functions and not for other services. Many times CPAs do not realize that the other services can provide a great deal of value for the client and revenue for the firm; as a result, the CPA must consider which services to provide to maximize the client-CPA relationship for everyone. Building a long-term relationship with the client no longer consists of just sending an engagement letter, preparing the financials and issuing the opinion letter. Rather, it is now a strategic process of the long-term implications of the life cycle of services needed by the client. Client relationships start with helping a client fill a specific need, such as financial statements for a bank loan or a tax return. As the CPA’s knowledge and understanding of the client develops and grows, the client may look for strategic and tactical advice including assistance with management decisions. This request can damage the client relationship if not handled correctly. It is always best to be the one who anticipates a client’s changing needs and meets with the client first. Otherwise, the client can search for other professional services without your knowledge as they may not realize that you can provide the needed services in question. Thus, even though the relationship began solely with financials, the strategic or tactical management assistance that you bring to the table may add more value and create a lasting client relationship. In the case where the CPA wants to convert the initial engagement to a consulting (controller) type, the starting point is to have a relationship with another CPA firm that specializes in attestation engagements and design an ongoing agreement with the other firm to outline who will provide which services. Once the CPA and the other firm have reached an agreement, the CPA should meet with the client and explain how a different structure to the relationship will add value. Once there is client buy-in, a meeting with the complete team will solidify the CPA as the go-to person working with the outside firm to do attestation work. This team-based approach protects the independence surrounding the attestation work while giving the CPA the opportunity to add value through the experience gained over the previous client relationship. However, many attestation engagements end up unprofitable because the CPA does not receive assistance from the client and the financials have too many adjustments. In some cases, the client may not need full-time assistance; a part-time controller can give the client the expertise needed to prepare for the attest engagement as well as assist in day-to-day management of the accounting systems that an attest CPA is barred from doing because of independence. CPAs that face issues due to independence have options that will allow them to provide value to the client, which makes their relationship secure. But trying to maintain the whole relationship with the client and not anticipating the client’s long-term needs can cause problems. A true professional understands that build­ing a strong team and working closely with them will help the client, members of the team and themselves. Being in compliance with professional standards means that CPAs must look to other CPAs not necessarily as competition, but as a valued member of the service team for clients. Done wisely, the CPAs can assist each other in growing both firms while extending their brand. This article is posthumously published by Peter Renzulli, CPA, president/CFO at PerformAccount and an adjunct professor at Rutgers University. He passed away in December 2018. 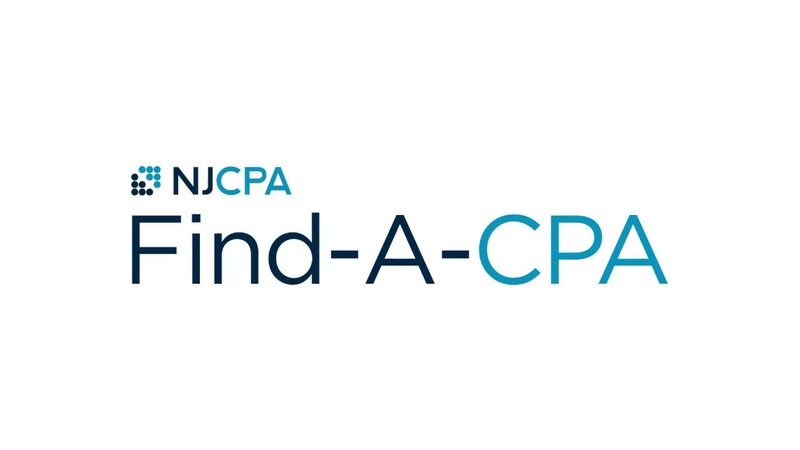 Peter had been a member of the NJCPA Content Advisory Board since 2016 and served on various NJCPA committees. This article appeared in the Jarnuary/February 2018 issue of New Jersey CPA magazine. Read the full issue.